Wendy has 15 years of experience practicing insurance defense litigation. Prior to joining the firm, she practiced as both in-house and outside counsel in New York City, handling cases through trial and appeal. 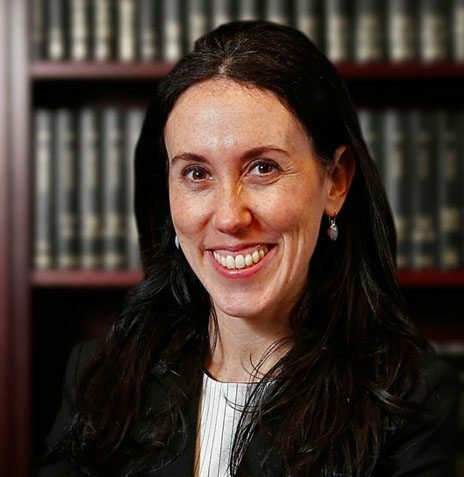 She received her undergraduate education at Binghamton University, where she earned a Bachelor of Arts in Biology, and her Juris Doctorate degree from Fordham University School of Law. She also founded and is on the Board of Directors of a 501(c)(3) which sends kids in need to summer camp and is a proud finisher of the NYC marathon.